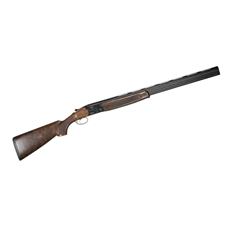 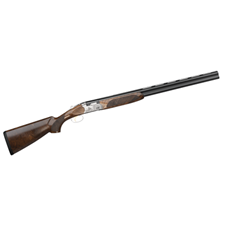 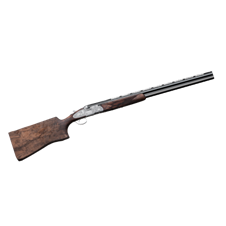 Browse the line of Beretta Upland Hunting Shotguns. 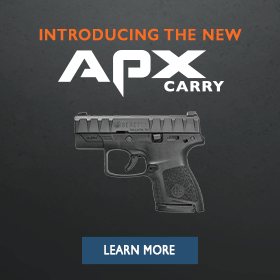 Semiautomatic and over-and-under shotguns for the serious upland hunter, including the A400 Xplor Action, the A400 Upland, and the 690 Field I upland hunting shotgun. 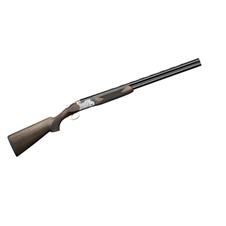 Beretta Upland Hunting Shotguns have been the choice of pheasant and quail hunters for centuries. 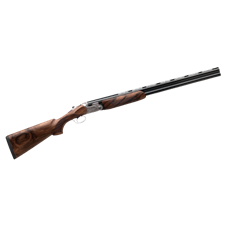 Browse the selection of upland hunting shotguns from Beretta: the full line of over and under, semiautomatics and side by side hunting shotguns.